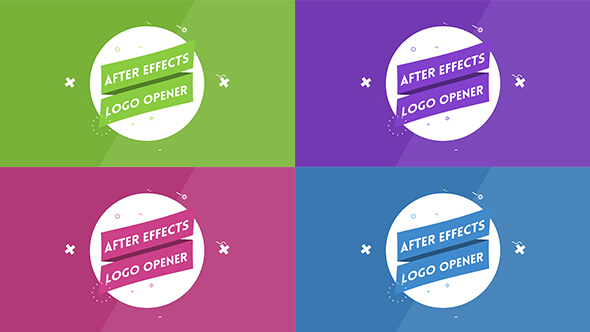 – Editable with After Effects CC.2015 V13.5.0 and CC.12. – Included 1 project files from video preview. 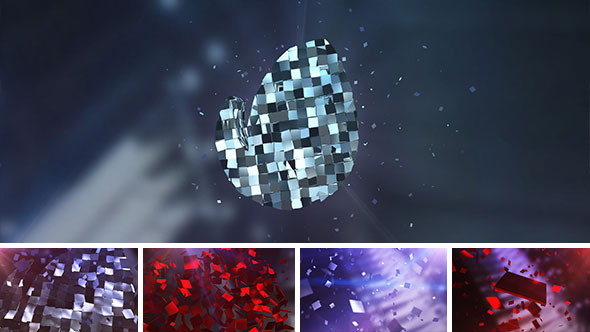 – Change everything, you can change colors, camera, animation, and more. • Cycorefx Plugins must be installed, comes with AE for free. 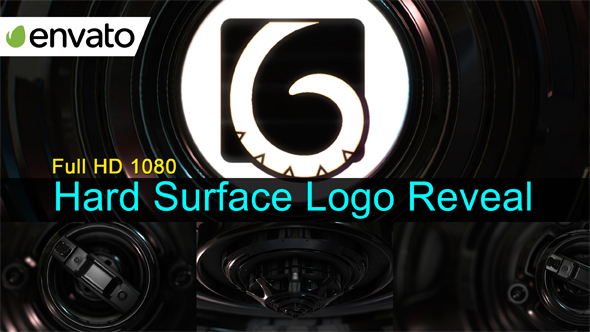 Modern and popular logo or text reveal.